Titanium Grade 5 is the most commonly used Titanium worldwide. 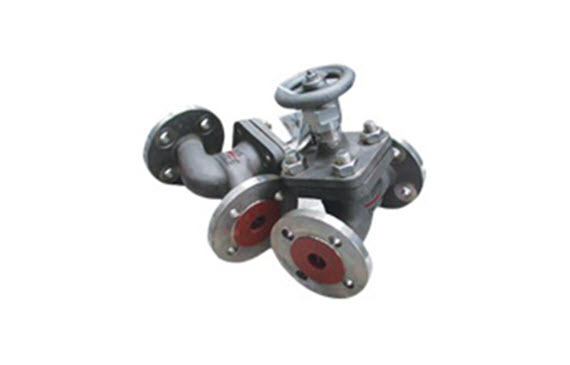 Titanium Grade 5 is alloyed with 6% Aluminum and 4% Vanadium and is commonly known as Ti 6Al-4V. Grade 5 or Ti 6Al-4V, accounts for 50 percent of total titanium usage the world over. This method can simplify molding and effectively control metallurgical quality. 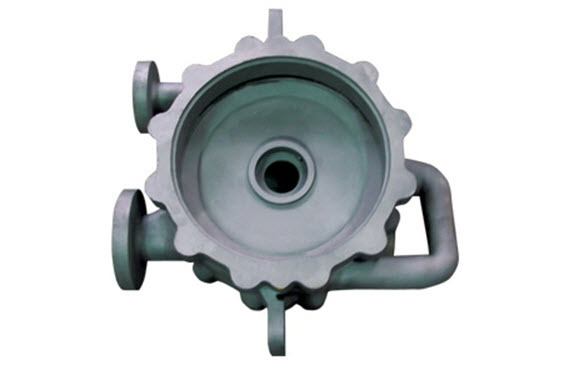 Thicker and larger size castings can be precisely made by this method. This method produces more precise castings, with details such as logos being clearly cast. Large sized and complex shape parts can be well cast using this method.